Blend of long-lasting protection and originality. The Recover Wood Case for iPhone X/XS is crafted from genuine hardwoods to protect your phone from the tests of time and nature. 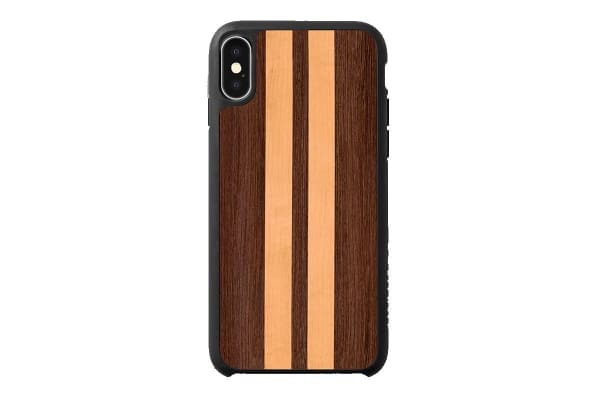 Paired with the black snap case, the Recover Wood Case for iPhone X/XS is the perfect blend of long-lasting protection and originality. 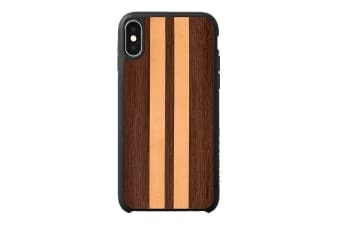 The low profile, snap-fit construction paired with ultra slim silicone makes this the slimmest wood iPhone case.